Join leading astronomers on a visual journey beyond our solar system in search of planets like Earth. 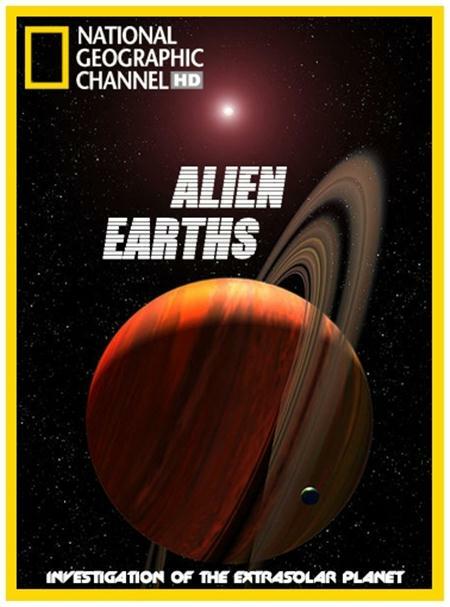 Using CGI animation, we'll explore bizarre worlds that stretch our imagination: planets with iron rain and hot ice, with diamonds everywhere, and endless oceans of gas. Planets with abnormal orbital patterns and planets with no pattern at all that drift alone in the Milky Way. Planets so strange we never could have predicted them before. Could life exist there?.